Today’s the day! 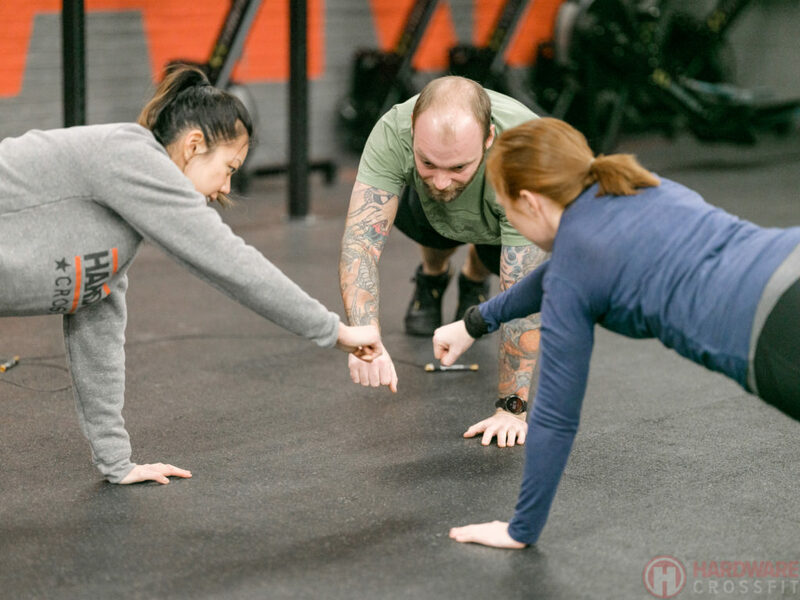 Our Free Community Workout is from 10am – 11am! Bring your friends and fam!